Brian Tracy addresses more than 250,000 men and women each year on the subjects of personal and professional development, including the executives and staff of IBM, Deloitte Touche, McDonnell Douglas and The Million Dollar Round Table (MDRT). 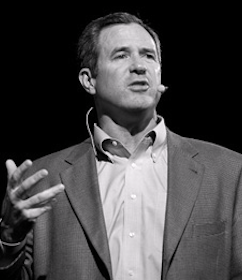 His exciting talks and seminars on leadership, sales, management and personal effectiveness bring about immediate changes and long-term results. Brian Tracy is a prolific author and has penned over a dozen business books including: Eat That Frog! Maximum Achievement, Speak to Win, Flight Plan and Reinvention: How to Make the Rest of Your Life, The Best of Your Life. 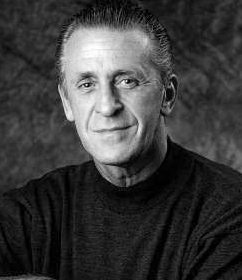 He is also the author/narrator of many best-selling audio-cassette programs, including: The Psychology of Achievement, Breaking the Success Barrier, The Psychology of Selling, Peak Performance Woman, The Science of Self-Confidence, Thinking Big, and How to Master Your Time. Brian Tracy has traveled and worked in 90 countries on six continents and speaks four languages. He is an avid reader in management, psychology, economics, metaphysics and history and he brings a unique perspective and style to his talks. Brian Tracy has the remarkable ability to capture and hold audience attention with a fast-moving combination of stories, examples, humor and concrete, practical ideas that get results-fast. 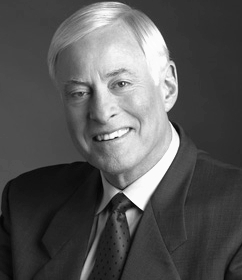 Prior to founding his own firm, Brian Tracy was the chief operating officer of a development company with $265 million in assets and $75 million in annual sales. He has had successful careers in sales and marketing, investments, real estate development and syndication, importation, distribution and management consulting. Brian Tracy has conducted high-level consulting assignments with several billion-dollar corporations in strategic planning and organizational development. Brian Tracy has produced more than 300 audio and video learning programs covering the entire spectrum of human and corporate performance. These programs, researched and developed for more than 25 years, are some of the most effective learning tools in the world. Brian Tracy has a B.Comm., M.A. and is the Chairman of a human resource company based in San Diego, California, with affiliates throughout America and over 30 countries worldwide. Brian Tracy is married with four children and lives in San Diego. 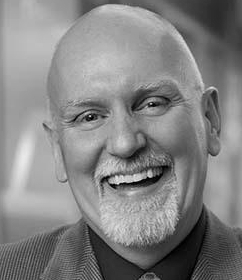 He is active in community affairs and serves on the board of two non-profit organizations.